Virginia In Conversation at Rough Trade East. 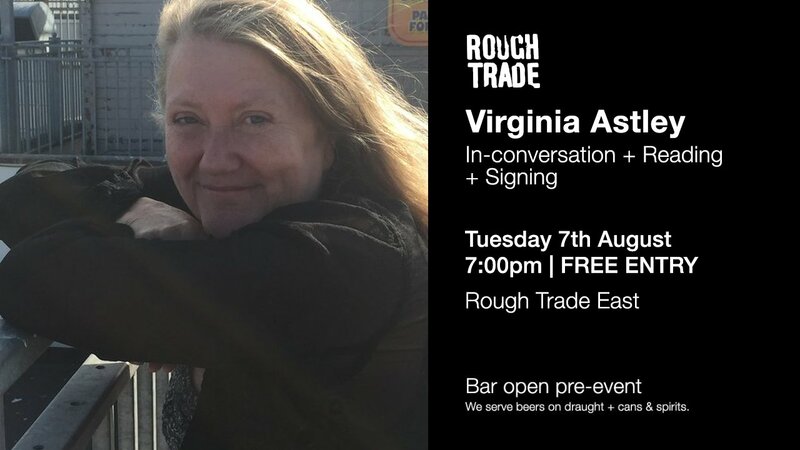 Virginia will be appearing at Rough Trade East in London this August to discuss and read from her new book The English River. Virginia will be in conversation with poet Will Burns, who is also Poet-In-Residence at Caught By The River. The event takes place on Tuesday 7th August 2018 at Rough Trade East, Old Truman Brewery 91, Brick Ln, London E1 6QL. Doors from 6:00pm. Details of all Virginia’s forthcoming appearances are available on our Events Calendar.